The Rebel Sweetheart. : Pucker Up! 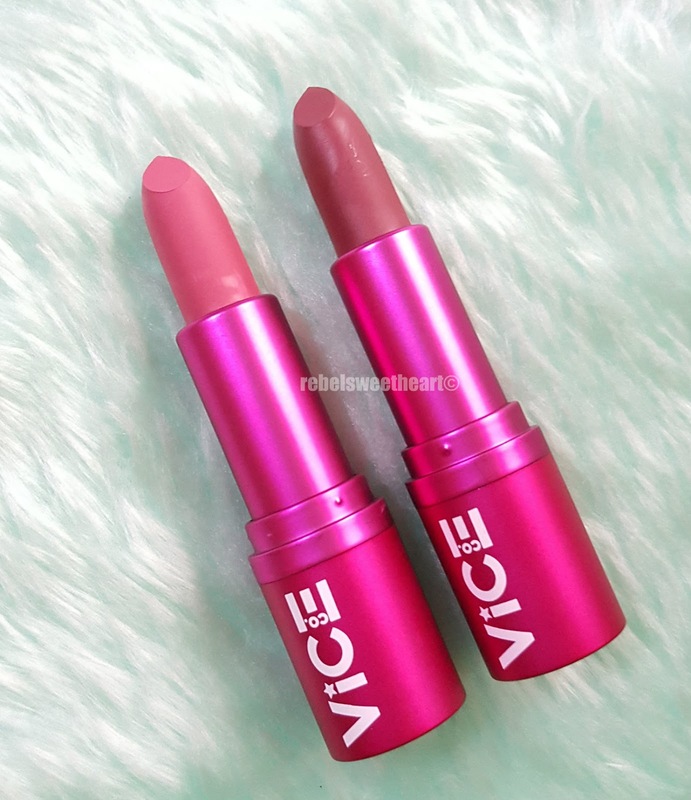 | Vice Cosmetics Phenomenal Liquid Lipstick + Good Vibes Matte Lipstick. Pucker Up! 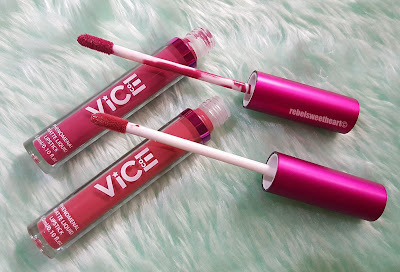 | Vice Cosmetics Phenomenal Liquid Lipstick + Good Vibes Matte Lipstick. 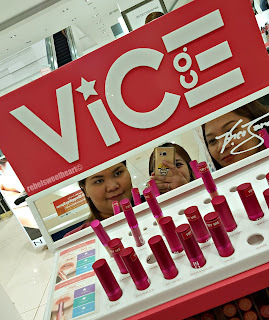 Vice Cosmetics has finally made it to my hometown! 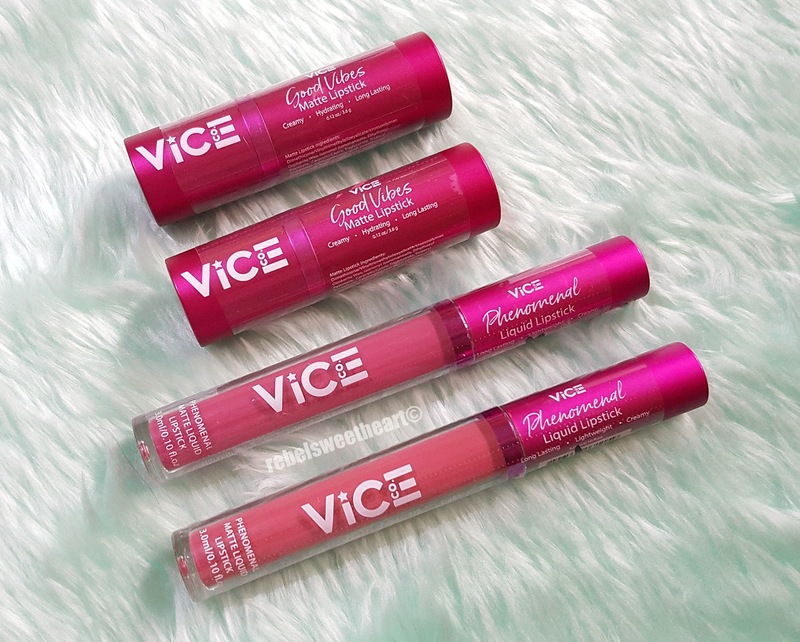 The beauty brand owned by TV/movie personality Vice Ganda opened new counters across the country last week, and one of them happened to be at SM City San Pablo. Coincidentally, my friends and I were at the mall when the counter opened last Friday, and we wasted no time in swatching and trying out the new products. Vice Cosmetics welcomed the new year by launching sixteen new shades - eight shades for the Good Vibes Lipstick and eight new shades for the Phenomenal Liquid Lipstick, which are now sold in singles. 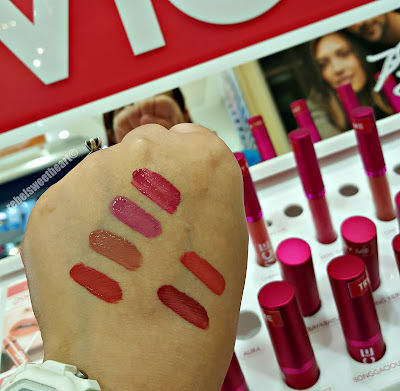 Previously, the liquid lipsticks were sold as a set together with a lip liner. However, the lip liners were very fragile and it seems that the company is in the process of rectifying the product. 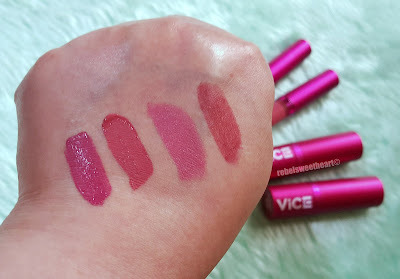 After a swatchfest at the counter (which you probably have seen on my Instagram and Facebook, if you are following my social media pages), I ended up buying four lipsticks - my top picks from Vice Cosmetics' new collection. 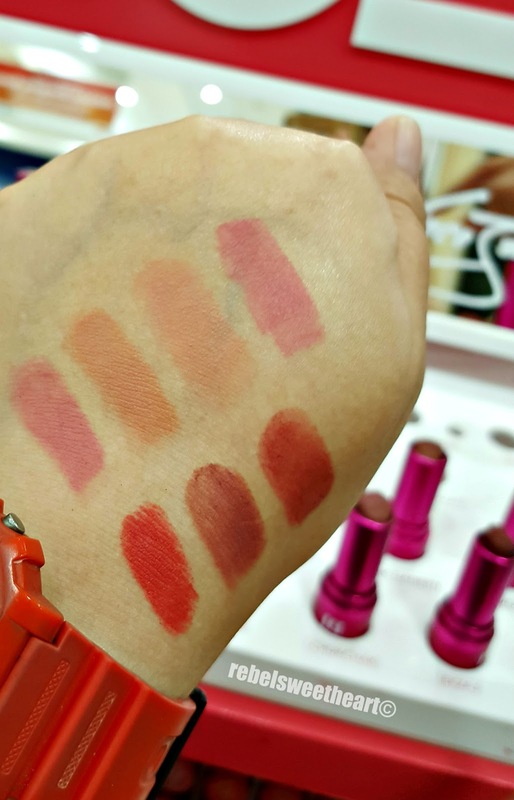 Thankfully, these lipsticks are very budget-friendly at just Php 195 each. Plus points because they're certified cruelty-free (not tested on animals) and paraben-free. Good Vibes Lipstick and Phenomenal Liquid Lipstick. The Phenomenal Liquid Lipstick comes in a transparent plastic tube and a frosted fuchsia cap. The ingredients and shade name are listed on the plastic seal. Shade name + some product information. You need to break this seal to open the product, so it's a good thing that the shade name is also indicated on the bottom of the tube. 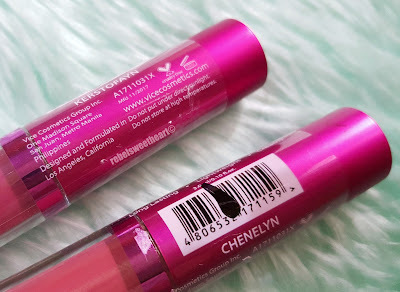 Kerstofayn and Chenelyn - my top picks in the Phenomenal Liquid Lipstick line. The liquid lipstick comes with the usual doe-foot applicator. 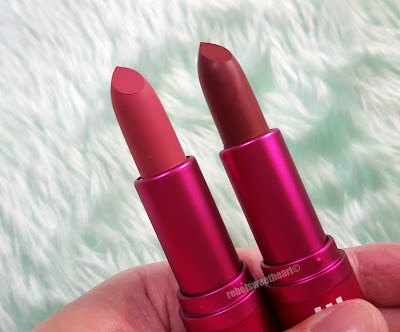 It has a subtle, chocolate-y scent which fades once the color settles on your lips. 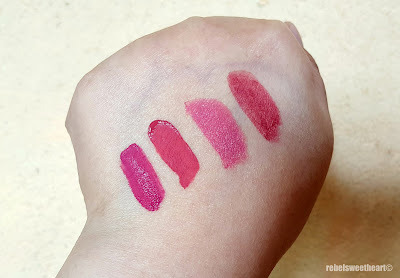 In terms of pigmentation, these liquid lipsticks live up to their name - phenomenal. The color payoff is amazing with its opaque texture, kiss-proof formula, and flat matte finish. Staying power is just as impressive - about five to six hours with just a bit of touch-up after a full meal. 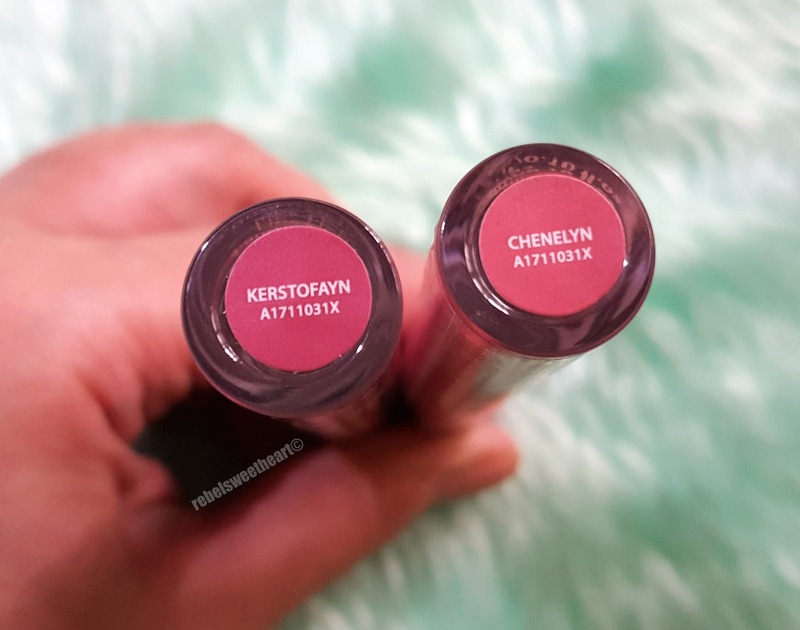 Phenomenal Liquid Lipsticks - Kerstofayn (top) and Chenelyn (bottom). However, these liquid lipsticks have a tendency to accentuate fine lines on the lips so I suggest wearing a lip balm underneath or exfoliating with a lip scrub before application. 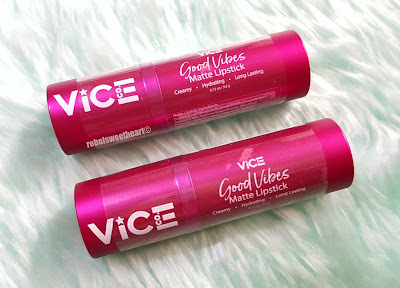 The Good Vibes Matte Lipstick, on the other hand, are your typical bullet lipsticks. 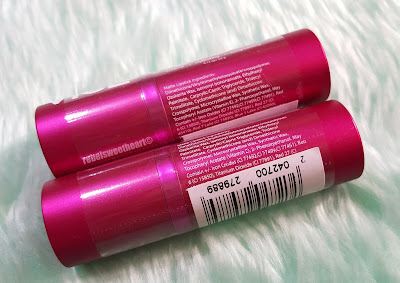 The tubes are printed with the brand's official logo and bear the signature color, fuchsia. 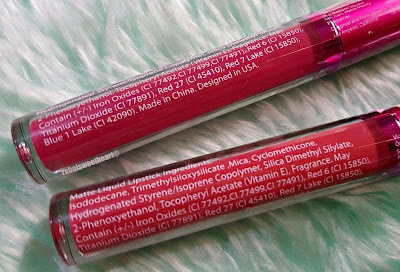 Like the liquid lipsticks, the ingredients are also listed on the plastic seal, while the shade name is indicated on the bottom of the tube. 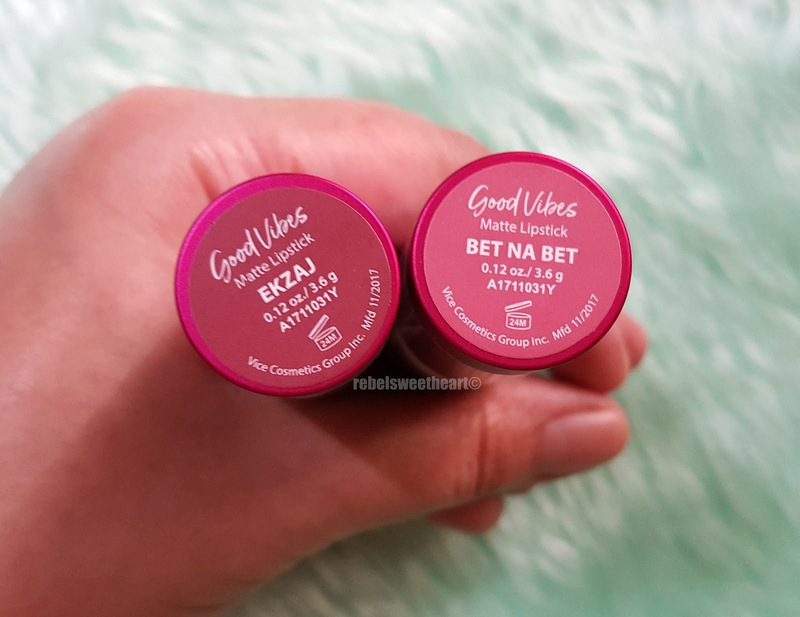 Ekzaj and Bet na Bet - my top picks in the Good Vibes Matte Lipstick line. The bullet lipstick also has the same chocolate-y scent, though the chemical smell is slightly more pronounced in this one. Good Vibes Matte Lipstick - Bet na Bet (left) and Ekzaj (right). The texture, however, does not disappoint. It's soft and creamy, and leave your lips with gorgeous matte finish. They glide on your lips seamlessly, give full coverage, and stay on your lips for hours (around five or six, at the most). Color payoff is just as impressive, but not as drying as the liquid lipstick. A closer look at the bullets - Bet na Bet on the left, Ekzaj on the right. Bet na Bet, a rosy pink shade. Chenelyn, a coral pink shade. Kerstofayn, a playful pink mauve. 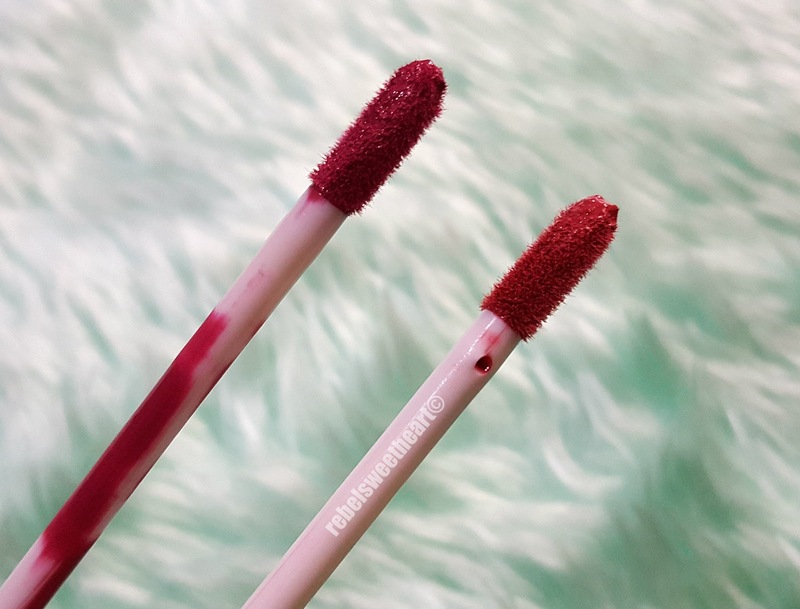 Finally, here's how the other shades look like when swatched. Bet na Bet, Ekzaj, Chukchak, Havey. If you're planning to buy a lipstick or two (or maybe the entire collection), you'll be glad to know that Vice Cosmetics now has over 50 stores and counters nationwide. (Check their Instagram page for the updated list of pop-ups and counters.) Their products can also be bought at BeautyMNL, Lazada, and at the Vice Cosmetics official website. Oh! I love that Ekzaj color! Mattes are my favorite, because I find shiny colors are always sticky! Were these tacky on?? I have never heard of this brand but I am totally digging the color swatches! I Have not tired these brands before i will keep a look out. Love Matte lipsticks. I've never heard of them! This looks great, thank you for sharing :) I need a new lipstick! THat brownish plum is my favorite! it's always so hard to find just the right color and texture. These look great,. Oh, This is something that my wife would love. The colors are so pretty. Can't wait to give my wife as a gift for Valentine. Their bright pink packaging alone would draw me in! I love the shades you presented and would use them a lot! I don't wear lipstick very often, but I really like these! I would actually wear every color you demonstrated on your lips. Those colors are soft and pretty, instead of bright and gaudy.